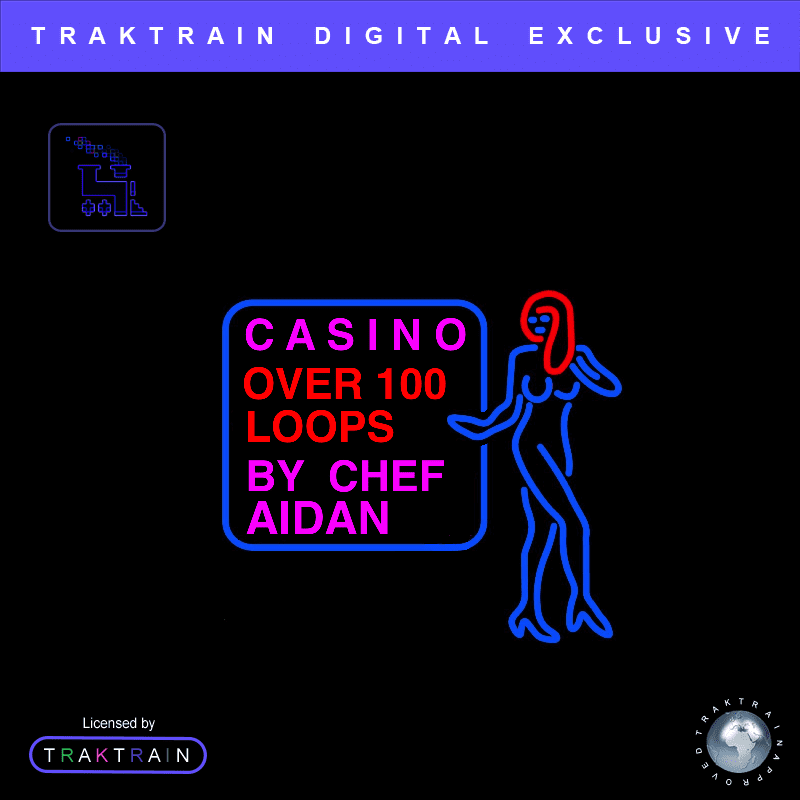 In this Traktrain Mellow Hip Hop Stem Kit “Casino” Chef Aidan prepared over 100 loops perfect for making Post Malone, Kodak Black, Bryson Tiller type beats. Firstly, let us introduce you this new Traktrain Mellow Hip Hop Stem Kit made exclusively by Chef Aidan. 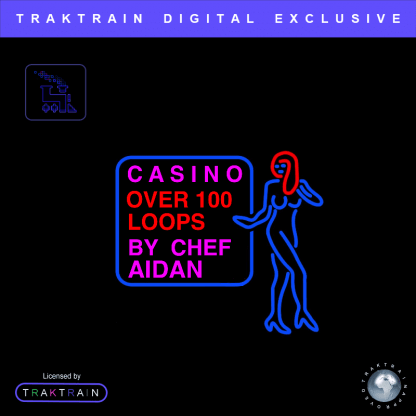 He has put together 20 stem loops which are a selection of lush, mellow loops. Absolutely suitable for hip-hop, trap, and even lo-fi music making. Featuring guitar, piano, bells, and pads. It is perfect for someone looking to create beats such as Post Malone, Kodak Black, Bryson Tiller and more. However, ‘Casino’ has been set in a culture and epitomized in this beast pack being conveyed to you by Chef Aidan. Inside it, is a colossal exhibit of circles that will enable you to investigate the new Hip Hop scene uninhibited. 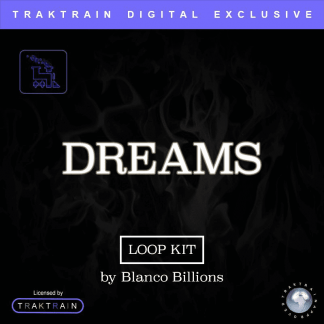 Above all, Traktrain Mellow Hip-Hop Stem Kit contains over 100 loops loaded up with all that you have to reproduce, alter and develop the majority of the beats heard in the Demonstration Video. Moreover, all sounds are pre-blended and EQ’d, prepared to layer and organized. The Loops are additionally keyed and tempo’d. 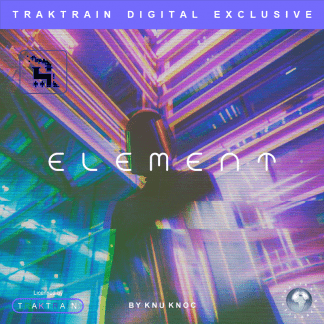 Finally, with an emphasis on valid drum sounds, publicity rhythms, and boundless adaptability, this notable pack ventures into the domain of contemporary urban music like none before it, catching the strong styles of today’s most up to date up and coming specialists and makers. There are over 100 ways to manipulate with this sound base, try using some granulating plug-ins, you will discover a new world of particles. Ched Aidan is a music producer from Florida. He makes new beats every Saturday. Quality of his sound is always the best. His skills are just perfect. He knows his price and his reputation among people looks absolutely stunning and lit. You never know, how far he could get!